Search for "" returned 60 matches. An “anti-waste banquet" for 500 people is to take place in La Rochelle this lunchtime (Sunday October 1), using only food that would otherwise have been thrown out. 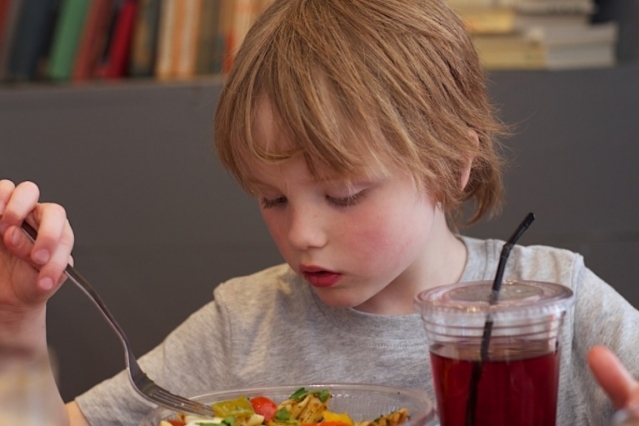 A quarter of the food and drink products marketed at children and sold in France should be avoided, and even banned, according to a new study. 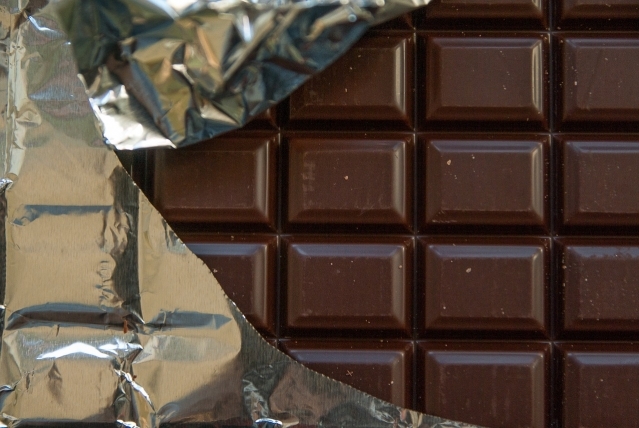 Another batch of French-made chocolate has been recalled after elevated levels of the toxic metal Cadmium were found. 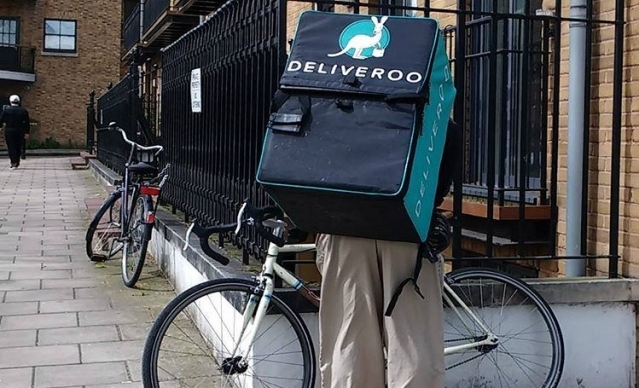 Deliveroo cyclists and drivers in France are threatening to leave the food delivery company after a new contract was announced this month. Over 250 000 contaminated eggs have been on the market in France since April, it has emerged, as more news of the fipronil scandal spreads. Advice on how to read the information on hens’ eggs has been circulated online after news that the egg insecticide scandal has spread into France. 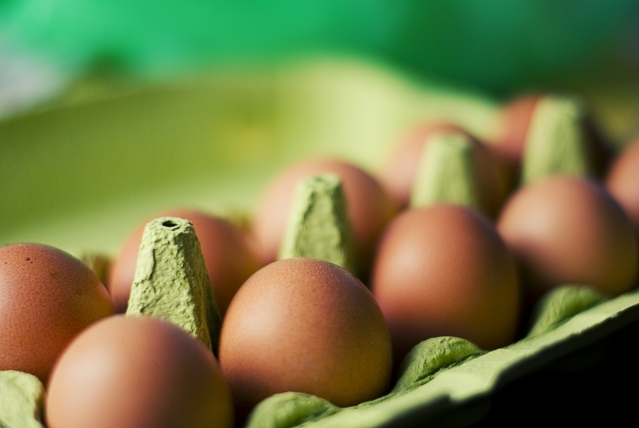 France appears to have been hit by the European egg insecticide scandal, as the minister for Agriculture confirms thirteen batches of potentially-affected Netherlands eggs were delivered in July. 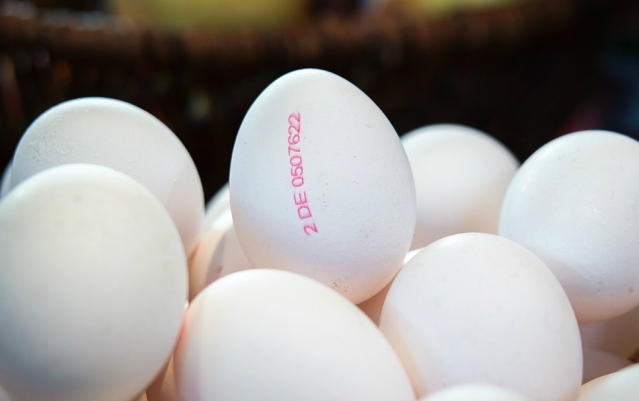 Consumers across Europe are being warned to avoid eggs stamped with an ‘NL’ production code after an insecticide contamination across Belgium, Germany, the Netherlands, and Sweden, although the crisis has "not yet" spread to France.